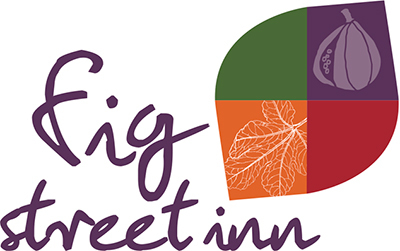 Fig Street Inn is a boutique style, fully renovated bed & breakfast, conveniently located on Virginia’s Eastern Shore in the historic town of Cape Charles. Enjoy elegant and gracious accommodations with a mix of antique furnishings, contemporary design and modern amenities such as flat screen satellite television with Bluray, MP3, WiFi and central air/heat. 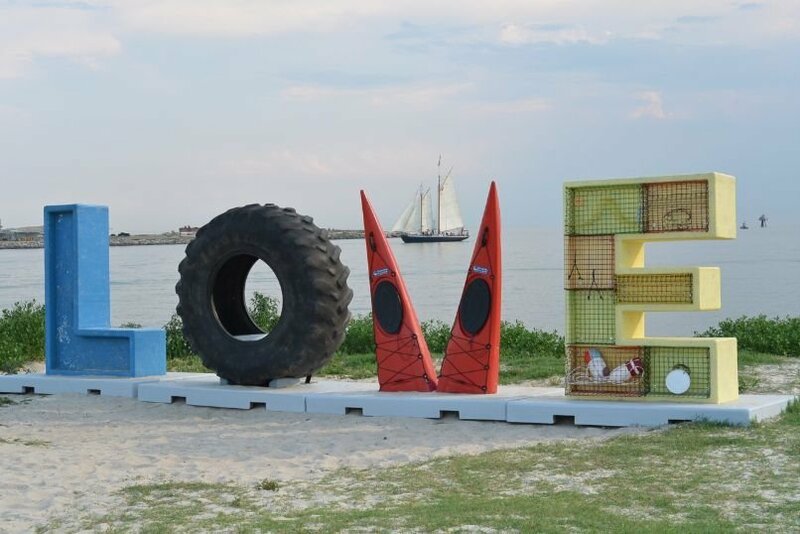 Cape Charles, VA is a quaint harbor town on the Chesapeake Bay and is the perfect location for a night away or extended vacation. Shops, restaurants, spas, galleries and sandy beach are all within walking distance. Come by boat, dock at one of the marinas and rent a golf cart to get around town during your stay. Bring your bike and pedal your way along our quiet streets. Horseback riding, kayaking, antiquing, wineries, and birding are all within a short drive. Explore a little further for wild ponies running on the beach, or watch a NASA rocket launch. 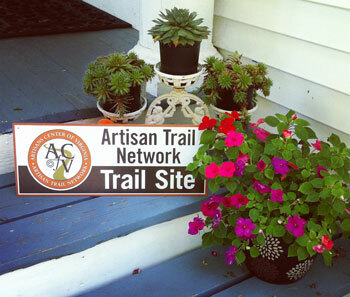 Your innkeepers, Donna & Greg, have taken their passion for the hospitality industry to bring these unique accommodations to Cape Charles, and the Eastern Shore. Donna & Greg owned and operated a successful bed & breakfast in Rhode Island for 6 years and have used their expertise to create what they call “affordable luxury”. The inn opened in May 2011 after extensive renovations and has been updated to offer the comforts and conveniences travelers have come to expect. 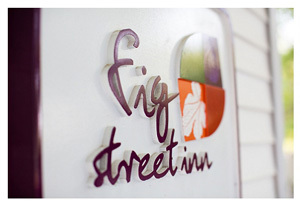 Images of the Fig Street Inn.